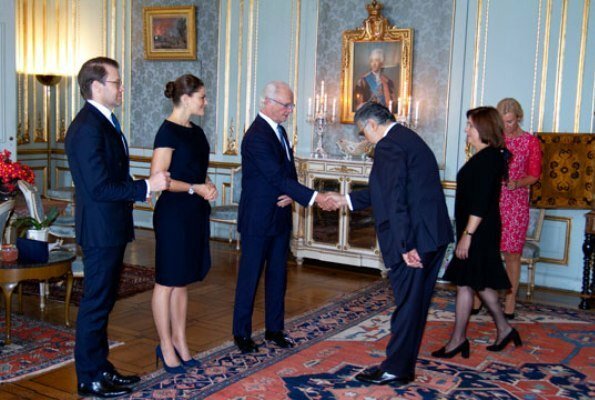 On October 4, 2018, King Carl XVI Gustaf of Sweden held a diplomatic reception to newly arrived ambassadors from Thailand, Peru, Belarus and Chile. 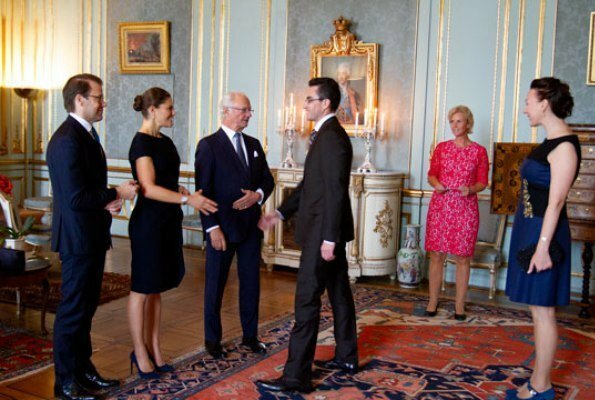 The reception took place in Princess Sibylla's Apartments at the Royal Palace of Stockholm. 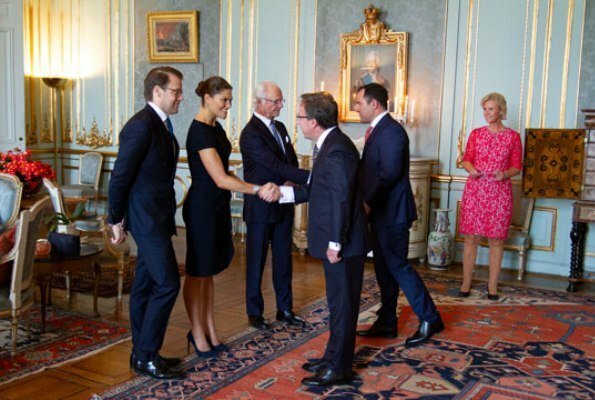 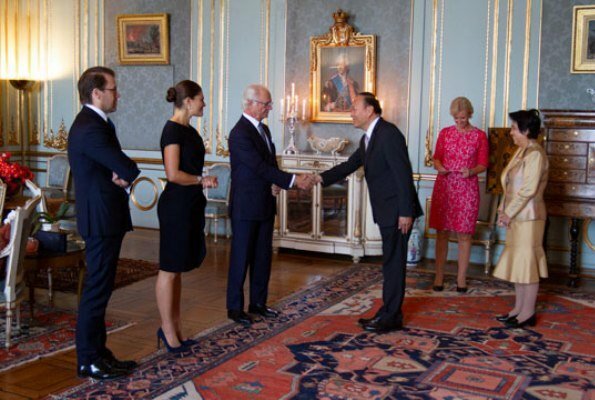 Crown Princess Victoria and Prince Daniel also took part in Thursday's reception.